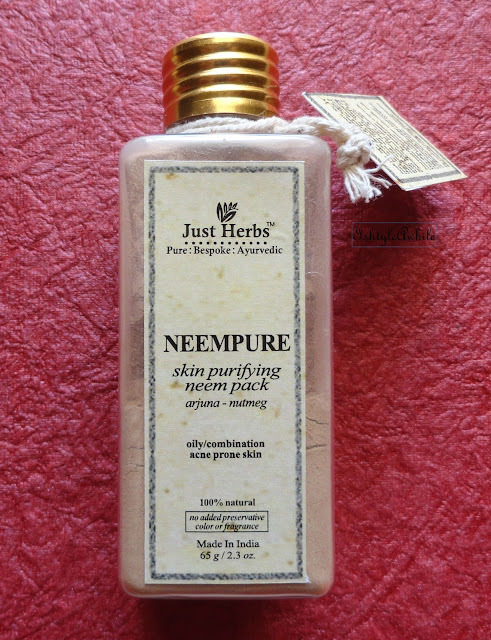 IshtyleAwhile - A Chennai based Indian Fashion Blog - REVIEW: Just Herbs Neempure and Advanced Ayurvedic Pimple Treatment. 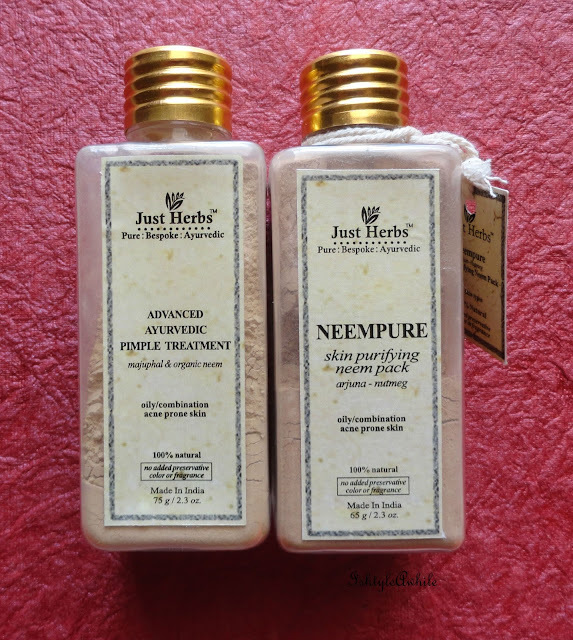 REVIEW: Just Herbs Neempure and Advanced Ayurvedic Pimple Treatment. For that acne prone skin. The change of season is hitting hard in Bangalore. It is that time of year where my skin is truly combination, sometimes oily, sometimes dry and just in general kind of dull. I do make the effort to use face packs on a regular basis. I try. I really do. But sometimes is just such a huge effort. I am not a fan of getting a facial done. I have always stayed away from it and I generally just do my own form of a facial at home. 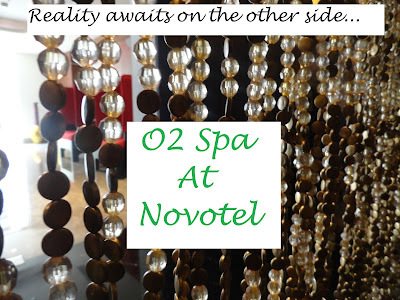 Something to rejuvenate the skin based upon how it is feeling. With kind of acne prone skin, I have to be careful about what I use on my face. When I received the Just Herbs Neempure and Advanced Ayurvedic Pimple Treatment , I was struggling with a super heavy breakout of pimples (which has really improved now). 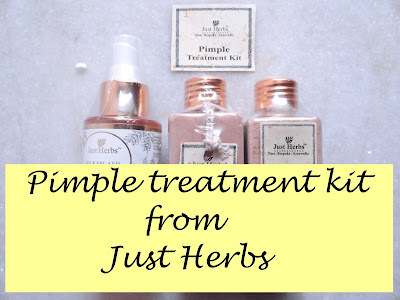 I had heard a lot of the Just Herbs range and was curious to know whether it would work for my crazy skin. 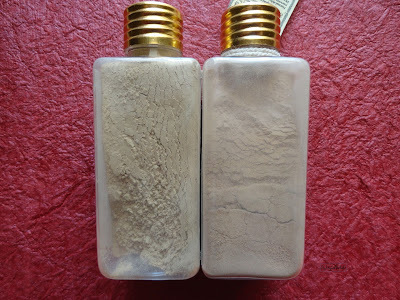 I have already reviewed the Just Herbs Silksplash Rehydrant Facewash and these are meant to be used in tandem with that. The two facepacks that I was sent are meant to be used alternatively and as part of a complete 6 step regime for treatment of acne. However I was sent only three products from that regime so I cannot talk about the efficiency of the complete regime. Priced at 395INR for 65g. For eons now neem has been associated with anti bacterial and anti fungal properties and therefore associated with acne treatment. Arjuna is one the ingredients present in this mixture. When you search for medicinal benefits of terminalia arjuna, the first ones that pop up are all related to heart conditions. 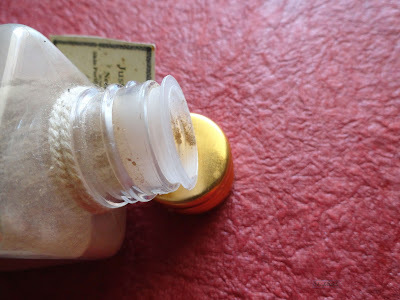 Finally I found one article that talked about how arjuna has anti oxidant properties and when the bark is powdered and mixed with honey, the paste is very effective to treat acne. Now lets talk about nutmeg. Nutmeg, though popularly known for being a spice, it is also known for its abilities to reduce acne scars. 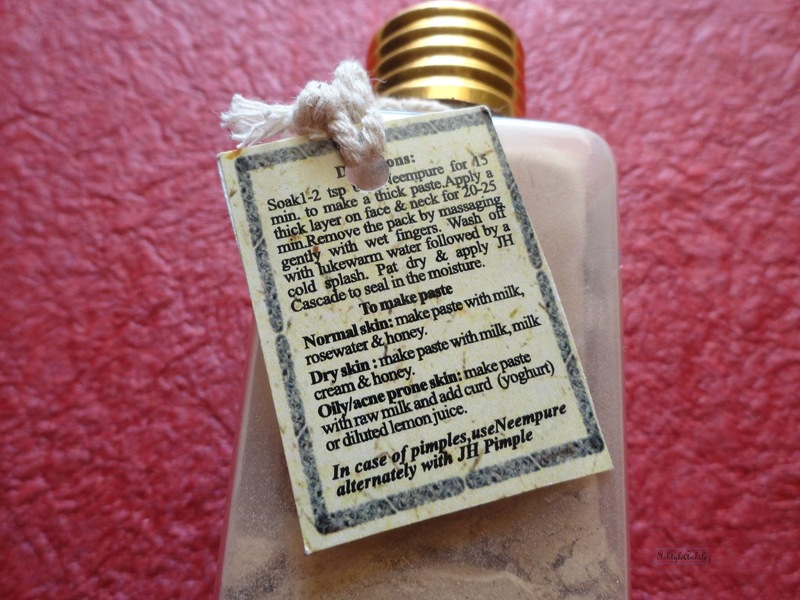 The combination of the ingredients is supposed to be super effective for oily skin and acne prone skin. Just Herbs Advanced Ayurvedic Pimple Treatment. Priced at 375INR for 75g. 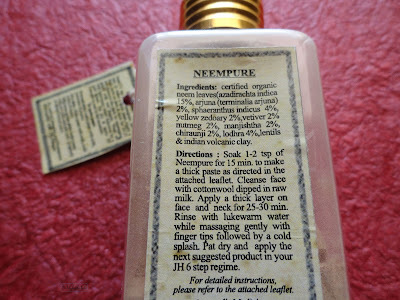 The ingredients of this are pretty similar to the Just Herbs Neempure with a few extra ones. Bitter orange is a major ingredient and it is used as an anti-bacterial, anti fungal component. 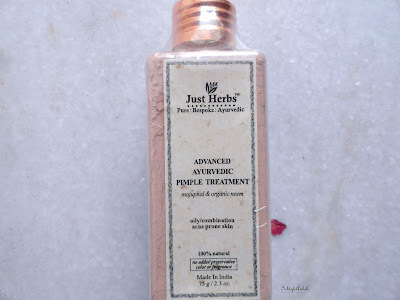 It is also useful to clear acne and reduce ageing of the skin. 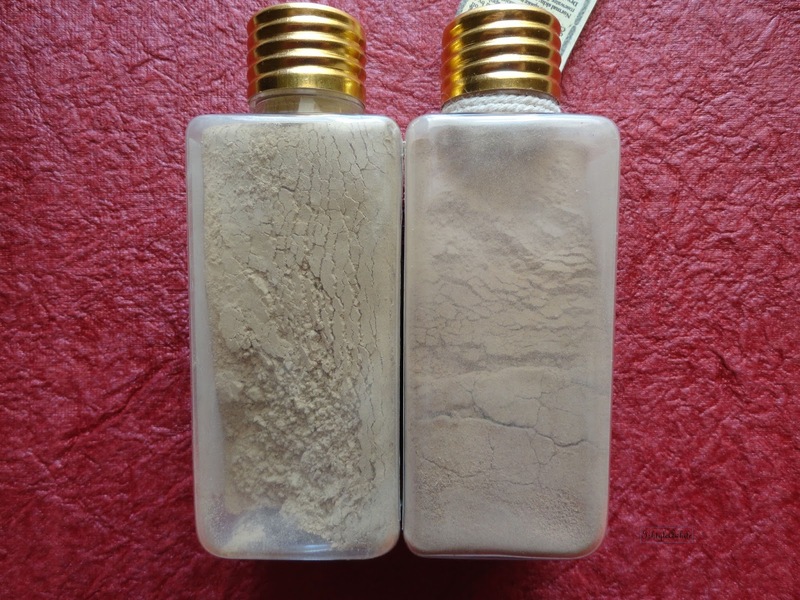 I have been using both these face packs for about 6 months now. Not the most regularly but I definitely use them once or twice a week I love how they work and I think they are one of the biggest reasons that my skin has really cleared up and also improved the texture of my skin. 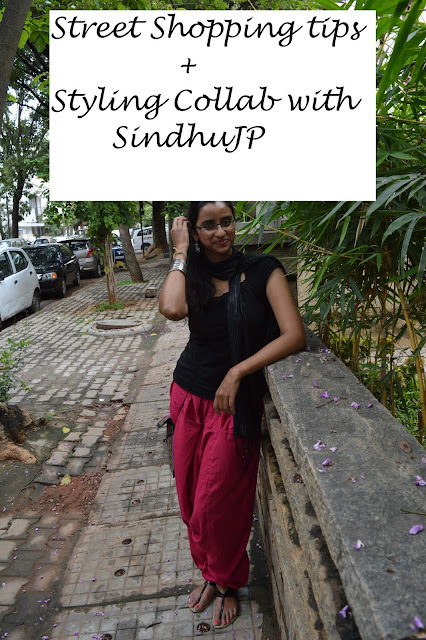 The Advanced Ayurvedic Pimple Treatment facemask is my personal preference because there is a huge difference to the way my skin looks and feels after using it. 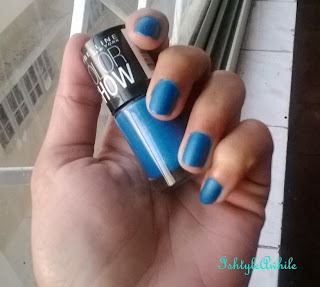 I love it and I will definitely repurchase it once I finish this. 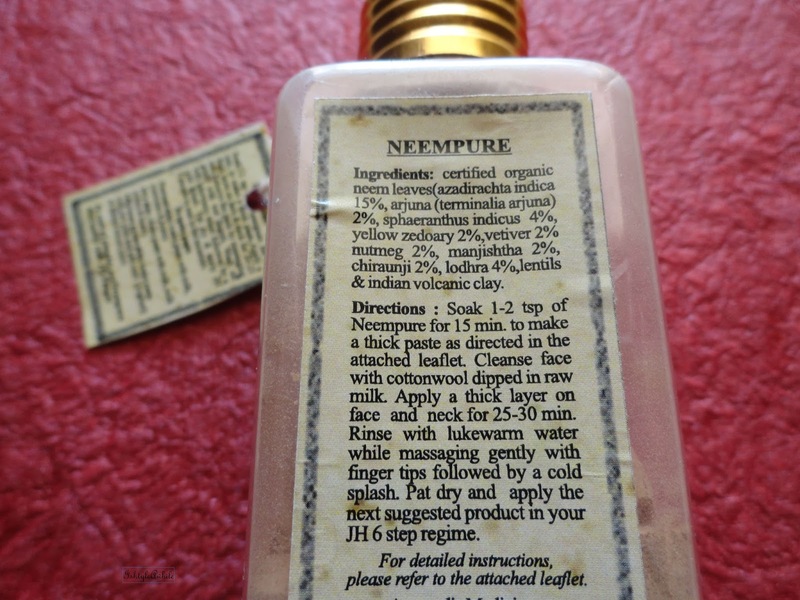 I may not buy the Neempure one because even though it is good, I feel like the Pimple Treatment facemask is more than enough. These 2 facepacks comes in plastic bottles which have a stopper and a metal cap. Simple, easy to use and safe to travel with packaging. Do you need any more points to be sold on trying this? Overall these 2 face packs have become staples in my routine and I just need to be more regular in using them. I will be doing an updated skin status post soon. 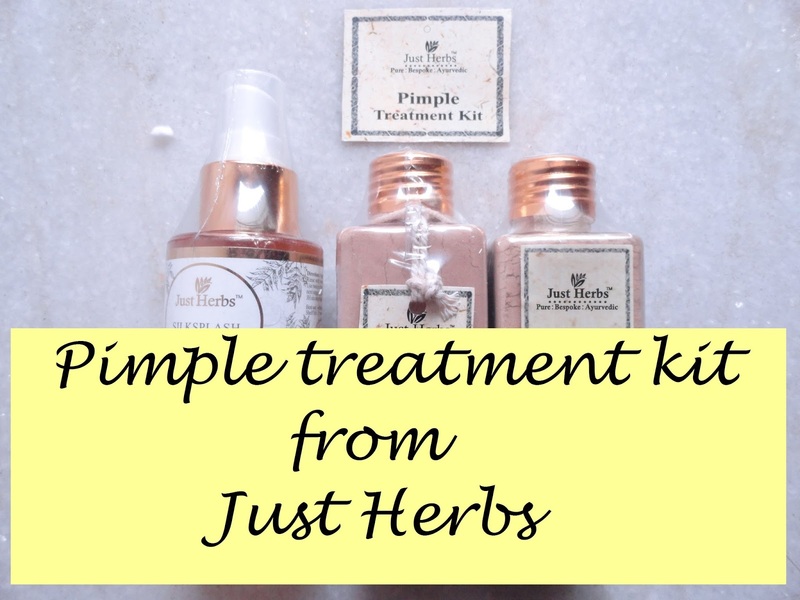 Have you tried these facepacks from Just Herbs? What do you think about them? Let us know in the comments section below. *Disclaimer- These products were sent by the brand in exchange for my honest opinion.